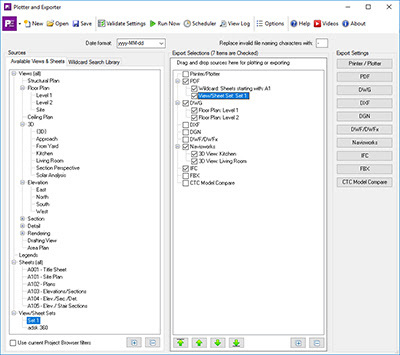 Plotter and Exporter can now create CTC Model Compare snapshot files. BIM Batch Suite is brought to you by CAD Technology Center. It's priced beginning at 324.00 USD, and includes 2 free tools.